was born, grew up and stayed in the south of Germany. 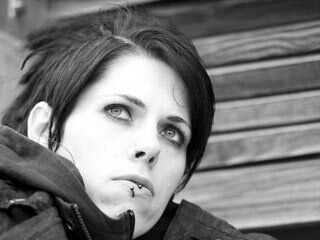 Studied German Literature, Linguistics and Gender Studies at Freiburg University, M.A. 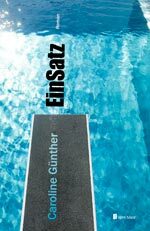 With her first novel »EinSatz« she puts a lot at risk. Interview with Caroline Günther about her novel »EinSatz«. With Britta Enders at Literarisches Echo (CKCU Literary News). Frankfurt Book Fair 2012. PICTURES of Caroline Günther at her readings with David Köhne at the Leipzig Book Fair (Forum Hörbuch + Literatur, Buchhandlung Kapitaldruck) here.